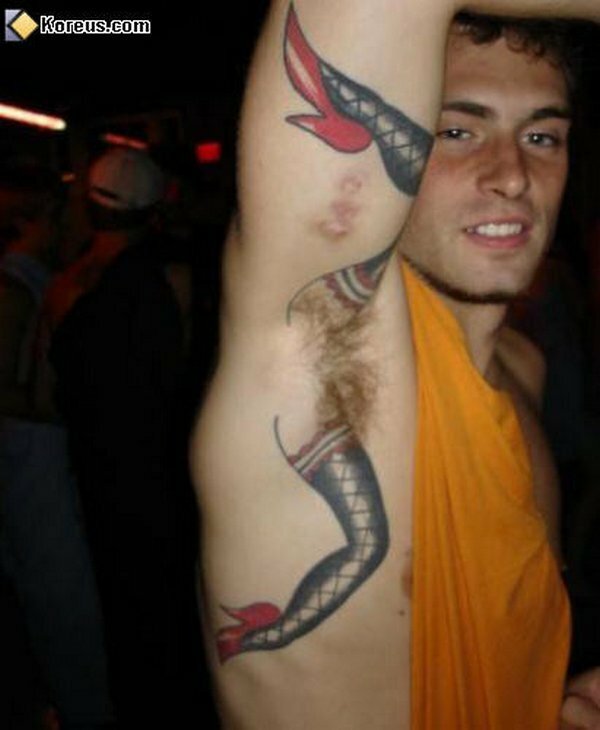 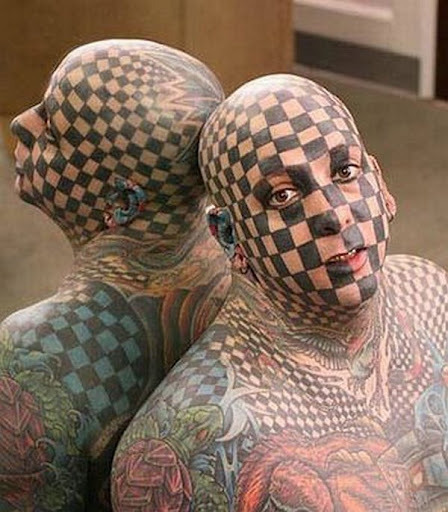 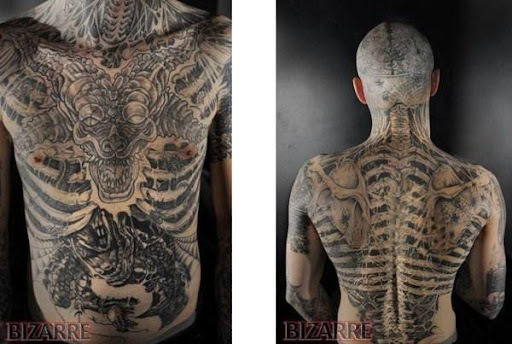 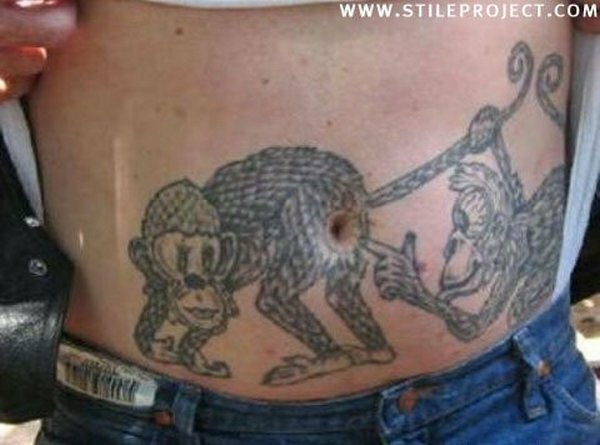 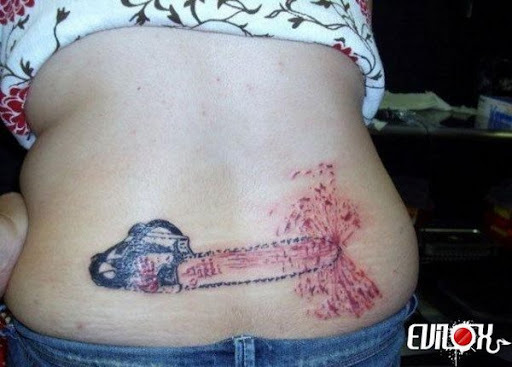 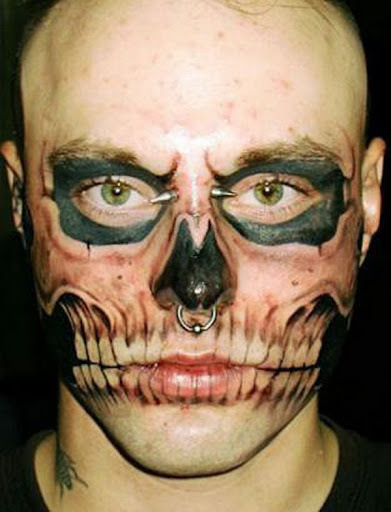 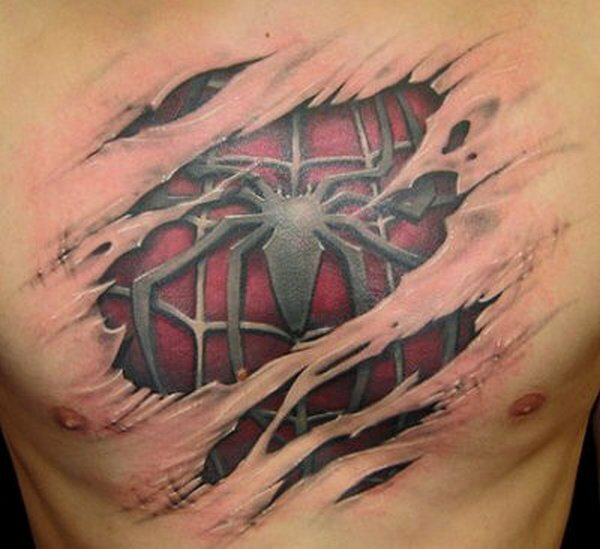 Photos of improper and amazing tattoos. Check out the below pictures. 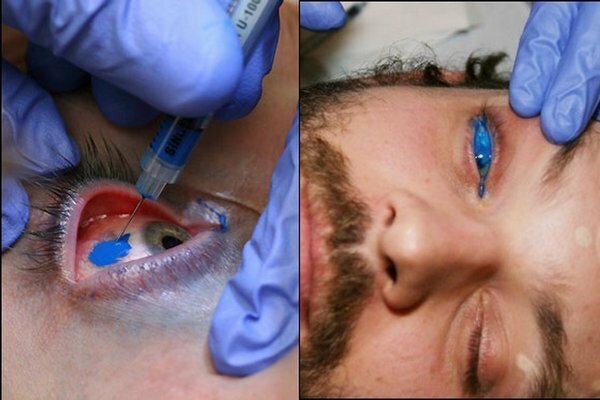 Improperly placed tattoo in the eye. 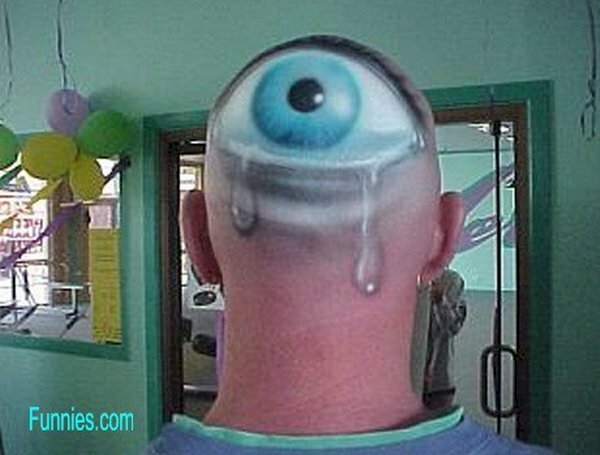 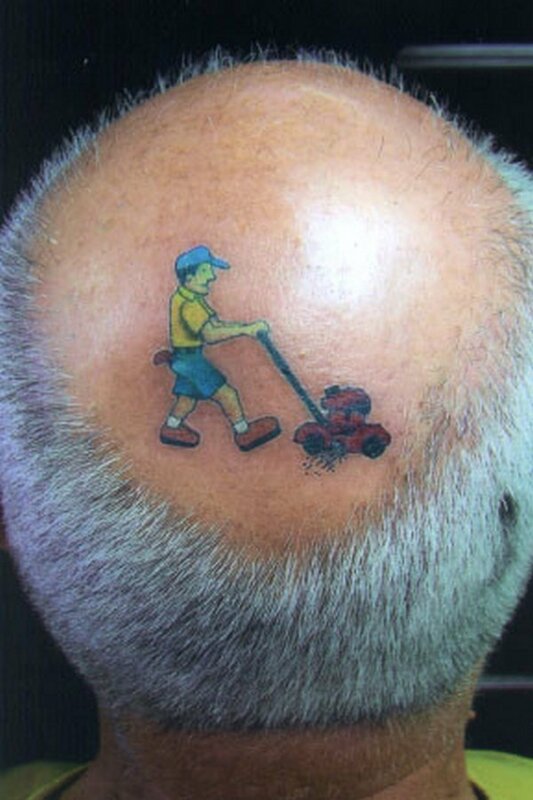 Funny tattoo in the head.